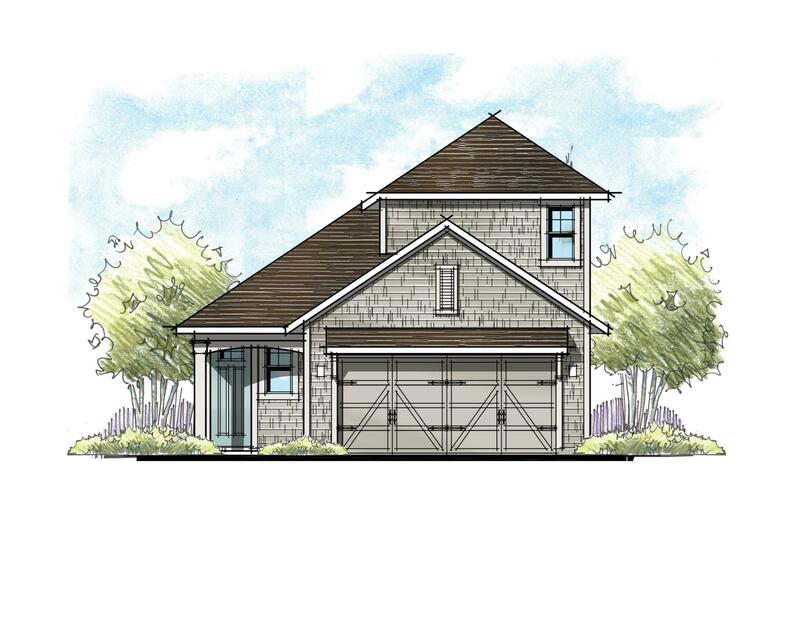 The Jackson at Crosswater features 1,690 Sq Ft. of living space with 3 bedrooms, 2 baths, Cafe, Family Room, Covered Patio and 2-Car Garage. This 100% Energy Star Certified home is designed and built with a new innovative conditioned attic. By applying foam insulation under the roof deck and making the attic part of the conditioned space, many of the undesirable conditions found in a traditional unconditioned attic are eliminated. The end result is greater energy efficiency, lower energy bills, increased moisture control and potentially a much healthier living environment. The energy-efficient features included with this plan: ENERGY STAR® Certified Home ENERGY STAR® Dishwasher High Performance Vinyl windows w/ Low-E Glass Programmable Thermostat 2x6 exterior walls w/ R-21 Insulation Conditioned attic system w/ foam insulation under roof deck for superior energy savings Engineered HVAC System 'As-Built' HERS Score by Certified ENERGY STAR Rater On-Site Visual Thermal Enclosure Inspection Third-Party Blower Door Blower Door Test, Duct Blaster Test, Air Flow Test & Air Balance Test CFL Lighting and Fixtures All square footage and room dimensions are estimates and may vary. Square footage and pricing may vary based upon structural options selected. Floor plans may vary per elevation. Prices, plans, features, and availability of homes or communities are subject to change without notice. Please contact Sales Associate to verify information.